Whether you are single, wifed up or just starting something new, come February, Valentine's Day is hard to ignore. This year, lean into the holiday and spread a little extra love by treating yourself and your loved ones to something truly special. From stunning pieces of jewelry to statement-making accessories and luxe sleepwear, we have rounded up over 20 splurge-worthy items that any woman would be lucky to receive this Valentine's Day. Shop all of our favorite lavish gifts below from brands like DIPTYQUE, Alice + Olivia and Gucci. This beautiful bag also comes in black. 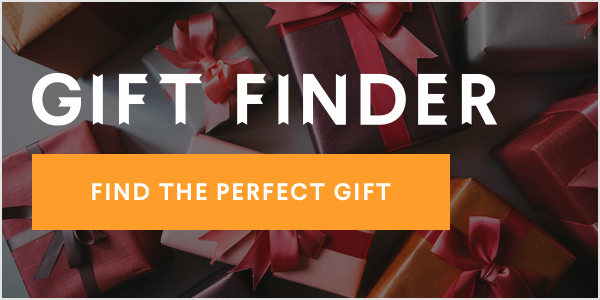 If you don’t know which one, let her decide using GiftNow. It lets shoppers send gifts without knowing size, color or shipping address.